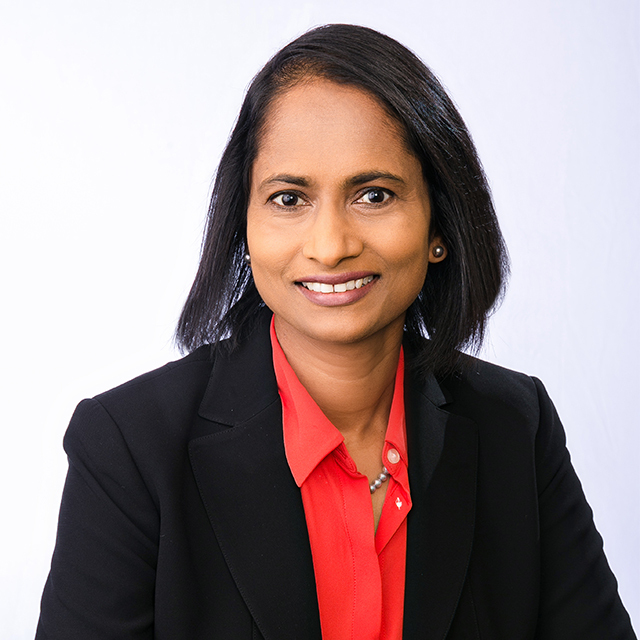 Home For Patients Find a Provider Latha Alaparthi, M.D. Dr. Alaparthi practices in our Hamden and Milford offices. She is affiliated with Milford Hospital, Yale-New Haven Hospital’s York Street Campus and Yale-New Haven Hospital Saint Raphael Campus. Dr. Alaparthi joined Gastroenterology Center of Connecticut (GCC) in 2001 and has been practicing gastroenterology ever since. Her special interests include colon cancer screening, colon cancer genetics, reflux disease, Barrett’s esophagus, gastrointestinal motility disorders and functional bowel disease. Dr. Alaparthi is a managing partner of GCC and president of medical staff at Milford Hospital.